Once you write a story you often get new information sent to you. 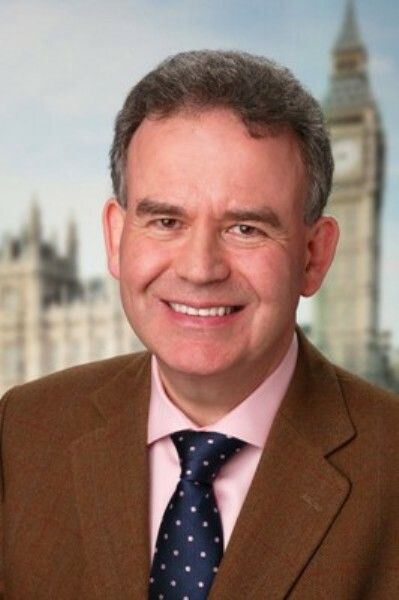 Now an MP has sent me the email sent out by Julian Lewis, Conservative MP for New Forest East and a supporter of John Bercow, to hundreds of MPs at midnight warning them of the ambush that William Hague had set up to get rid of the Speaker.I thought it worth publishing as a little bit of Parliamentary history to go with the earlier story. I see the Spectator has also picked up the email. Unemployment jumped by 70,000 in the three months to the end of February and pay rises registered the lowest increase since 2001, adding to the mounting pressure on George Osborne to adopt a more aggressive growth strategy. The number of people unemployed reached 2.56 million, with 20,000 under 25-year-olds adding their name to the register, pushing the unemployment rate up from 7.8% to 7.9%. The worrying figures, which reflect a reverse in the trend last year for unemployment to fall, come after the International Monetary Fund urged the chancellor to ease his austerity plans and adopt more aggressive measures to spur growth. UK unemployment rise adds to pressure on Osborne’s austerity strategy | Business | guardian.co.uk. David Cameron’s “friends and family” satisfaction survey of hospitals is regarded as unnecessary by the public and should be dropped in its current guise because it could be misleadingly negative about the NHS, according to a government-commissioned evaluation. Under the prime minister’s plan, patients and staff will be able to score every hospital and GP in England on whether they would be happy for their loved ones to use the service. Cameron personally launched the scheme, which comes into place this month, claiming that it could act as a “flashlight” on the NHS’s failings. However, a report from Ipsos Mori found a lack of interest among both staff and patients in the scheme. It also highlighted widespread concerns that the methodology subsequently chosen by the government for the survey would be misleading and advised that it should be dropped. Hospital surveys are a waste of time, patients warn NHS | Society | The Observer. The controversial reforms to disability benefits will be challenged in court by a group of disabled people who say that the government’s consultation over the new rules was unlawful. If successful, the campaign would deal a second major blow to Iain Duncan Smith’s wide-ranging reforms. Three activists have asked for permission to bring a judicial review of the government’s consultation over the introduction of the Personal Independence Payment, which is replacing the Disability Living Allowance. They claim that ministers made the regulations more stringent after the consultation process was finished. Ed Miliband attacks ‘nasty’ George Osborne as DWP faces court challenge over benefit reforms – UK Politics – UK – The Independent.